Crafty Nadz: The wonderful Owl punch. I've just received my two step owl punch so thought I would have some fun. I came across two wonderful cards created by Darlene. 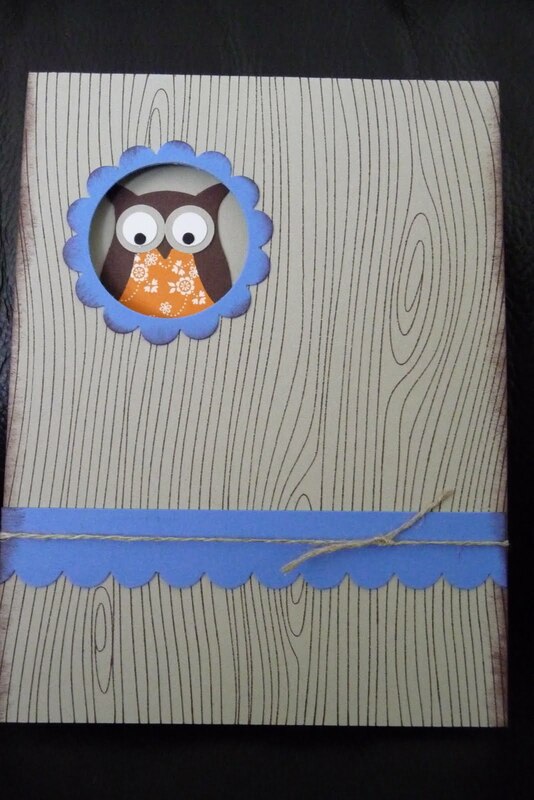 Being Labour weekend I have extra time to sit and card so might see what else I can do with this little owl. I love how these cards have a little surprise inside. Ohhhh - I so want this punch!! And the Wood grain too!! They are so cute. Love them. Whoo whoo! !